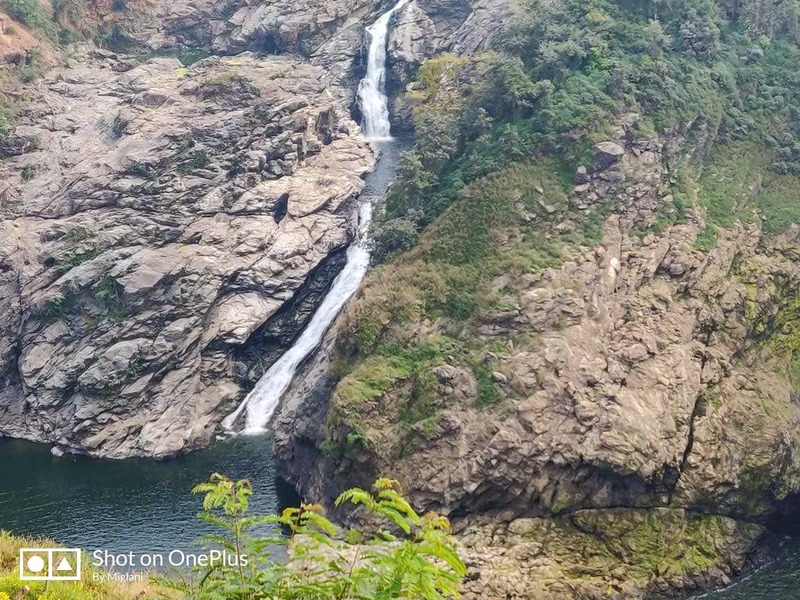 Gaganachukki Water Falls has an awesome view of the falls and is super peaceful, you can go about 20 steps down to have a closer look but due to some reasons going further down is prohibited. But the view and the atmosphere is totally worth it. Also, the drive from Bangalore to this place is really nice, located on Mysore road. Its worth it if you go by your bike or car, also there are small eateries here with some fruits and juices.